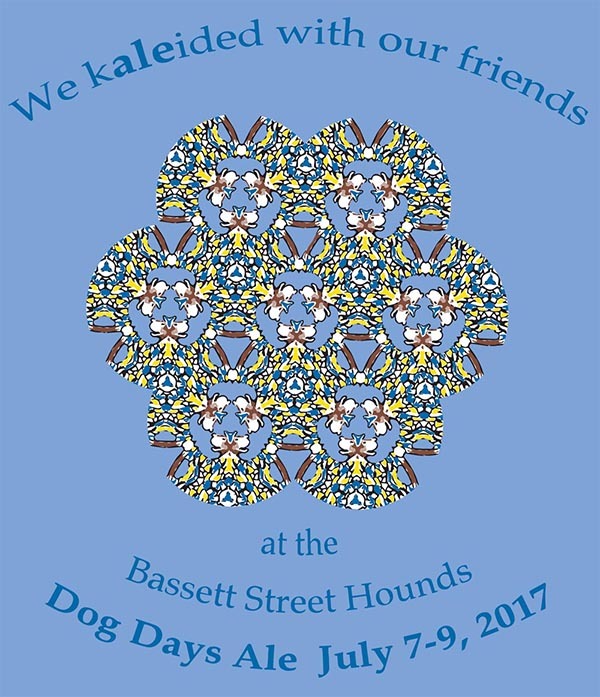 The Dog Days Ale is approaching, and we are excited to have so many great teams and other friends attending this year's ale! On Saturday, we'll be dancing in Watkins Glen and wineries, breweries, and distilleries on the east side of Seneca Lake. On Sunday, we'll be in Ithaca and Trumansburg. Come and see us. Off-site accommodations – a list of nearby B&Bs for the camping-reluctant. Mass Dances – guidebook and individual dance pages. 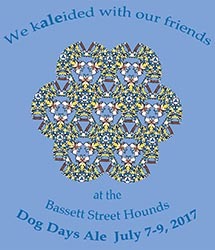 See the complete list of past Ales to get an idea what this event is about.